Candidate Experience Required : Freshers 0 to 1 yrs. 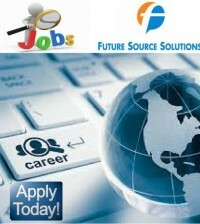 Candidate must be BE / B Tech / MCS /MCA / BCS / BSc / BCA or equivalent 2011/12 pass out only. 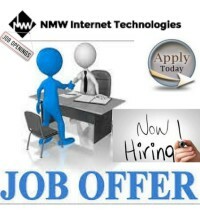 Candidate with exp in C#,ASP.NET, Sql-Server-2005/2008,Oracle,.NET Framework 2.0/3.5,Ajax,Java Script,Good exposure of CSS. 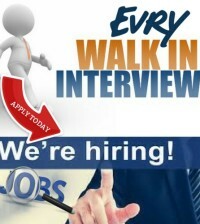 Candidate Must have very good communication skills. 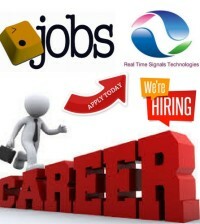 Candidate will work on .PHP and .NET projects. Binary SoftZone, a software and web development company, is a pool of skilled professionals. Providing offshore services is our speciality so we have gathered the talented and experienced professionals to work in team for providing ultimate software and web services. Many professional talents are working collectively having great flexibility to twist themselves according to dissimilar challenging projects using cutting edge technologies. We have organized ourselves not to ease our work but for our clients and the complex business environment that requires professional talent with sufficient experience to provide ultimate solutions. Noida, G. B. Nagar, U.P.